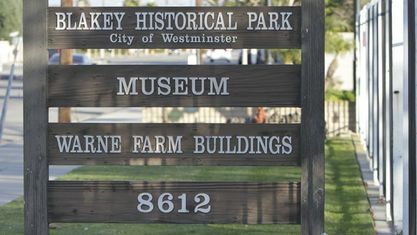 The city of Westminster has been around for much longer than some of its neighbors. The city was founded in 1870 as a Presbyterian temperance colony and named after the Westminster Assembly of 1643. 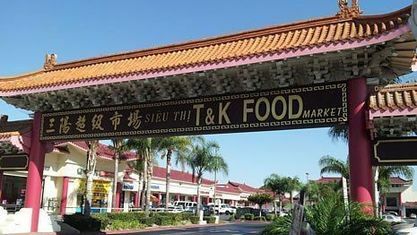 It became incorporated as a city in 1957. 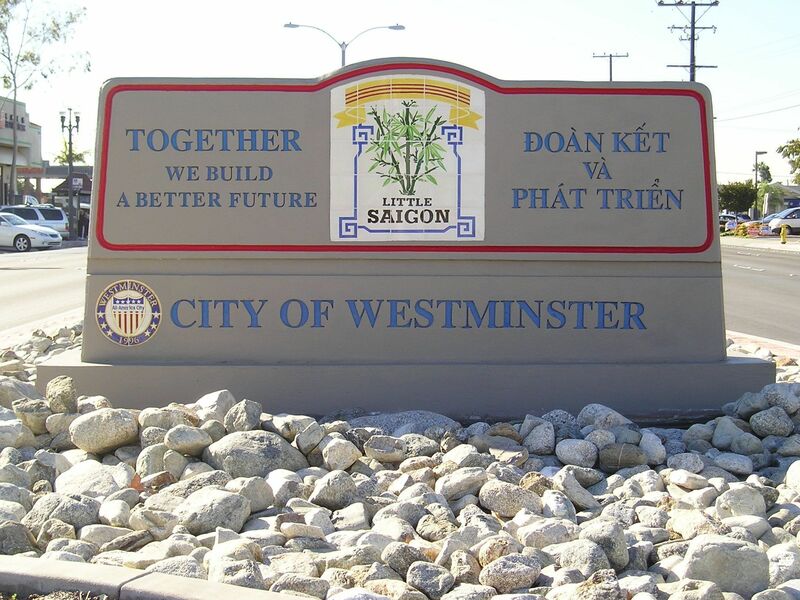 There was a proposal to name it Tri-City, as it was to be combined with two other neighboring cities (Barber City and Midway City), but it remained as Westminster. 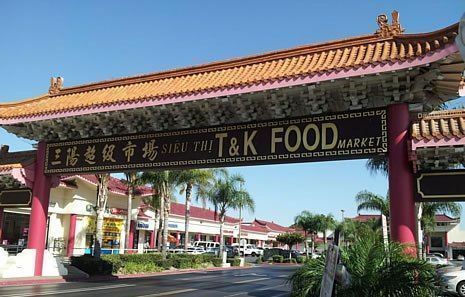 Today, it is surrounded by Seal Beach, Huntington Beach, Garden Grove, and Fountain Valley and situated just south of the 22 Freeway and north and east of the 405 Freeway. There is a wide range of homes throughout Westminster ranging from modest, single-family residences to larger, more stately homes. There are also many different styles of homes represented including Craftsman, Spanish, Mediterranean, and Bungalows. Some of the homes remain as they were originally constructed, and some have gone through extensive remodels, so there is something for every taste. 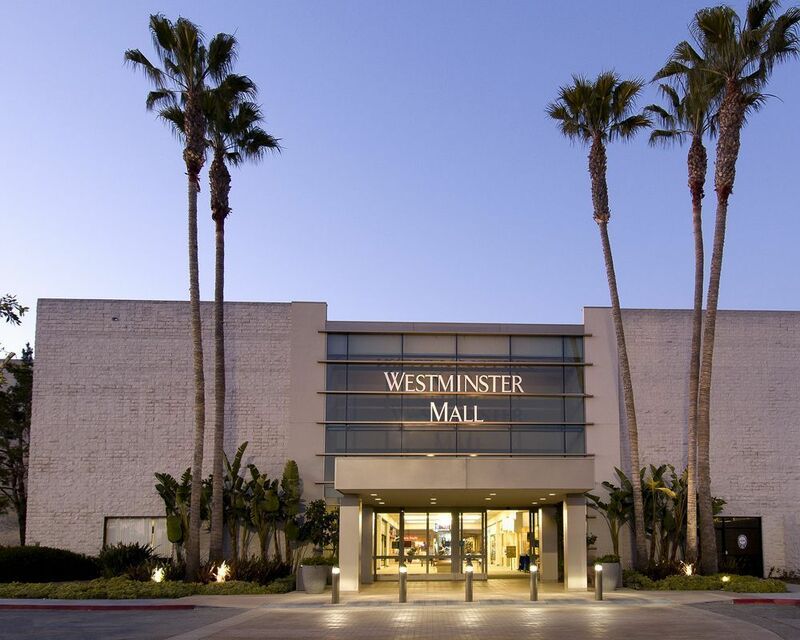 Westminster has beautiful neighborhoods and a very family-friendly atmosphere. 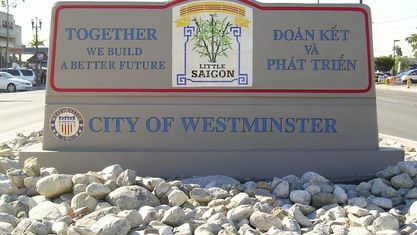 Within Westminster is the area known as Little Saigon. 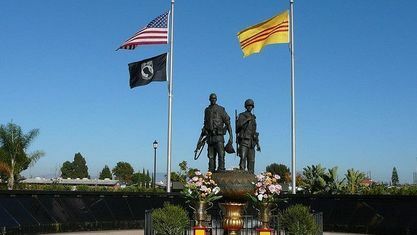 This four-square-mile area was named after the former capital city of South Vietnam, as it was the place where many Vietnamese refugees fled to during the late 1970s. 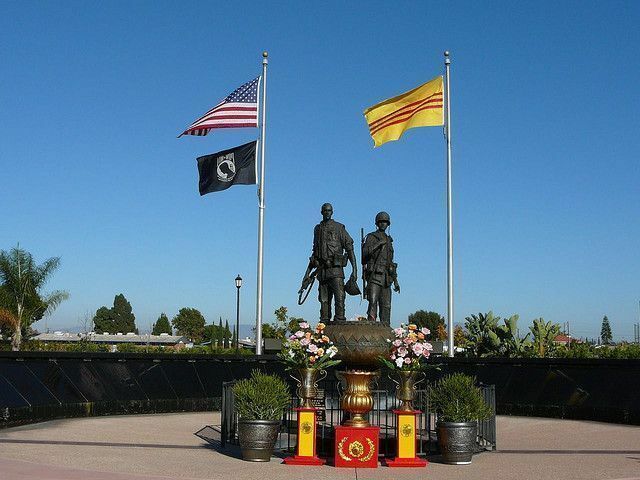 In fact, Little Saigon is the largest concentrated Vietnamese area in the world outside of Vietnam itself. 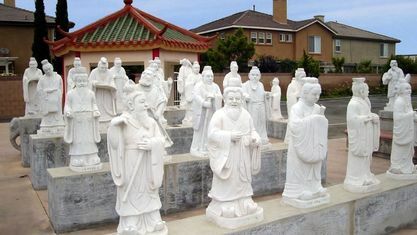 Centered around Bolsa Avenue, it is in this area where one can find hundreds of Vietnamese shops, restaurants and businesses. 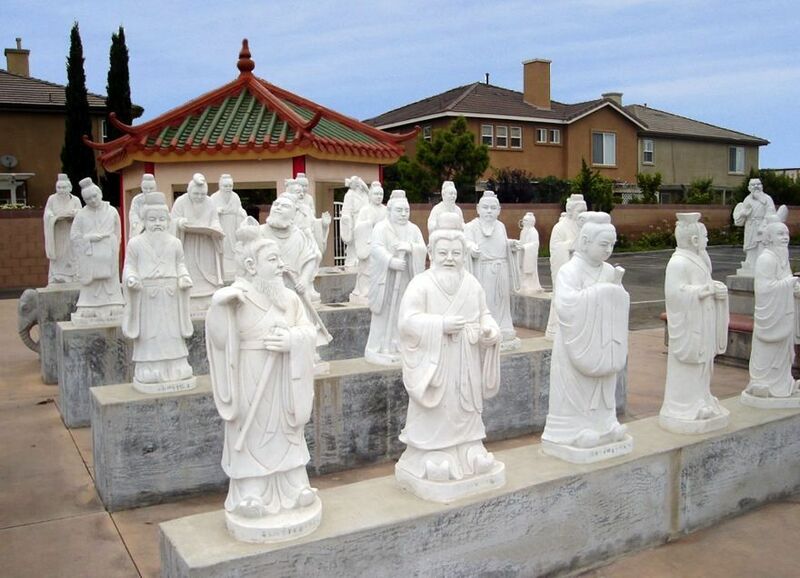 The Vietnamese culture here is alive and well, and the people who live here take great pride in their heritage. Aside from Little Saigon, there are many attractions found throughout Westminster. 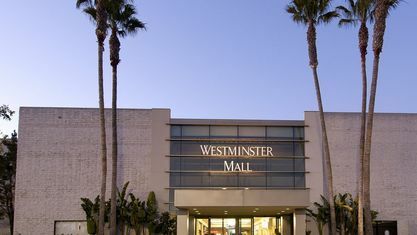 One of the biggest is Westminster Mall, which has over 180 shops and services. The Westminster Rose Center is a large performing arts and entertainment center with a 419 seat theater and a 500 seat ballroom. There are 24 parks located in Westminster, so there are plenty of opportunities for outdoor fun. 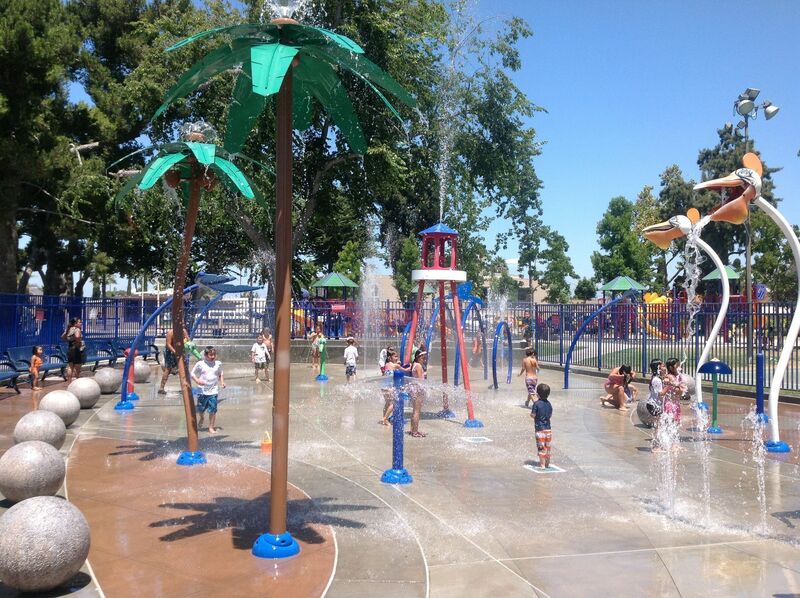 These parks include numerous sports fields and courts, picnic areas, playgrounds and more. 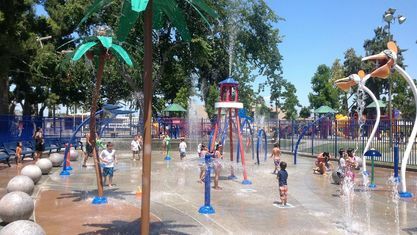 The Vietnam War Memorial is located at Sid Goldstein Freedom Park, and the Splash Pad, a water play area, is featured at Sigler Park. 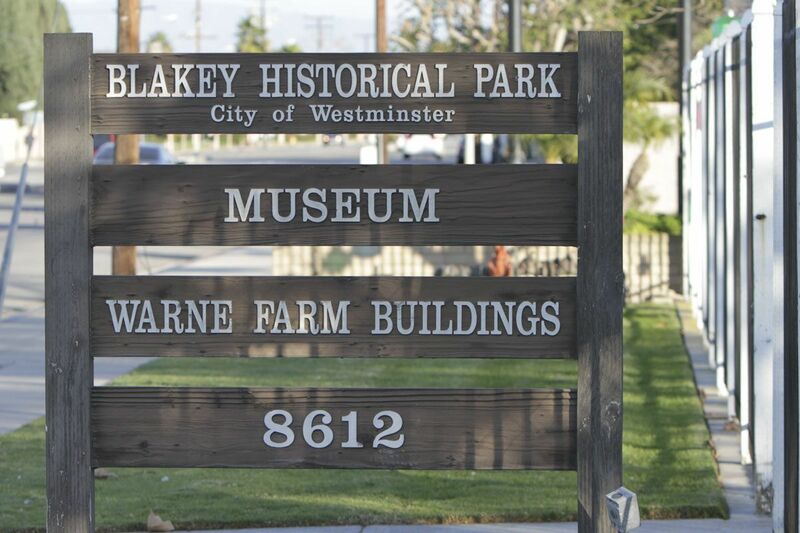 For those looking for some local history and culture, head to the Blakey Historical Park and Museum. 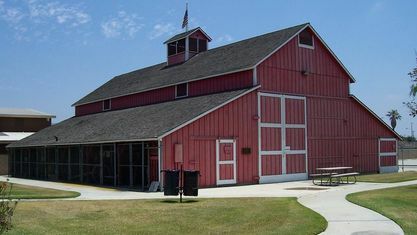 This museum, run by the Westminster Historical Society features the large red barn from the Warne Family Farm, old firetrucks, a windmill, and exhibits from all different parts of Westminster's history. The McCoy Hare House is located here as well. It is the restored first Colony Drugstore built in 1874 and Orange County Historical Landmark No. 8. 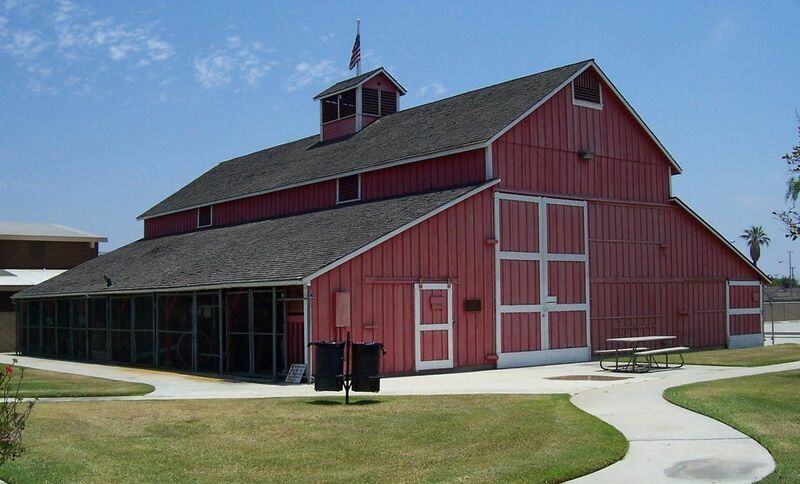 This museum is open to the public and is also available for scheduled tours. This city may be smaller than some of its surrounding neighbors, but it is bursting with character, culture, and history. 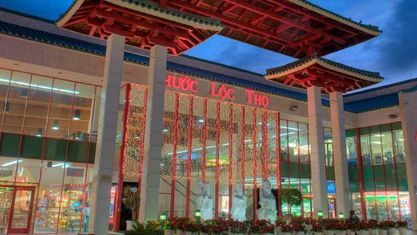 With so many parks and amenities, it is the perfect place to raise a family, and with Little Saigon, one can take a trip to another world just by driving down the street. This is one city that really does have it all. Get to know Westminster better with our featured images and videos.